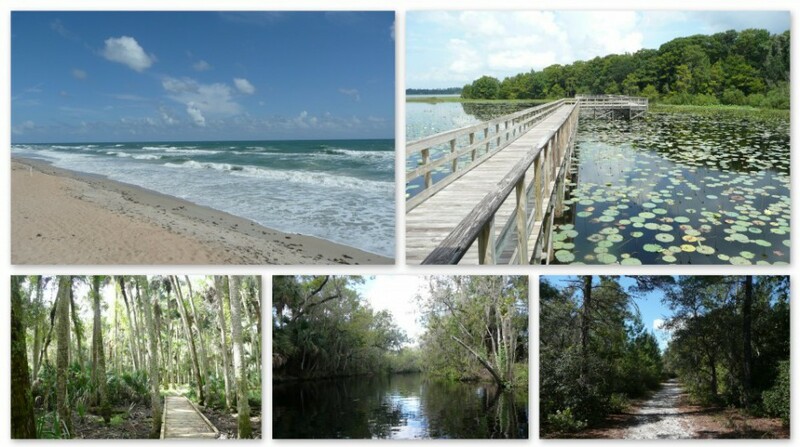 Jodi: This is a great little place for small trails for those who are concerned with getting lost. Through the trees on most of the short hikes you could hear the kids playing on the playground. 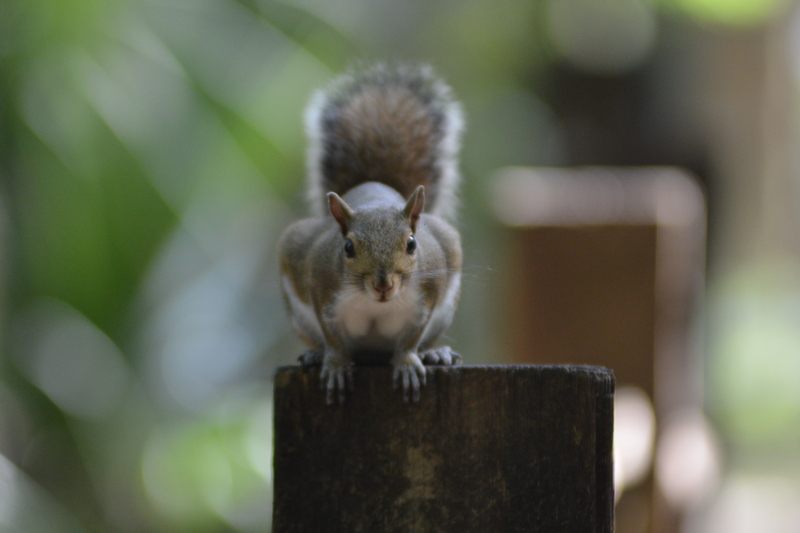 However, you could also get in a nice shady hike and see some of the local inhabitants. David: Definitely a lot packed into a smaller, user-friendly and very attractive park. 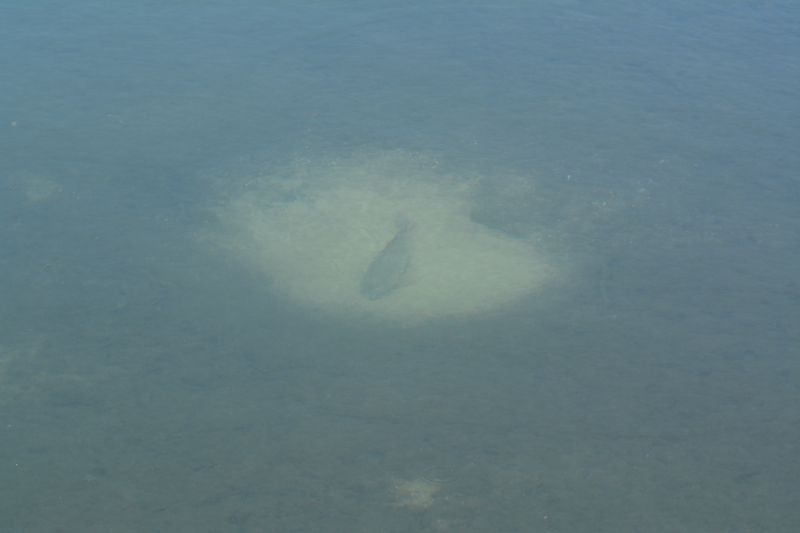 Jodi: Several large fish could be seen below the surface of the crystal clear spring water. David: Unfortunately, some of these fish were not native species. We saw many blue tilapia and even a sailfin catfish in the clear pools. 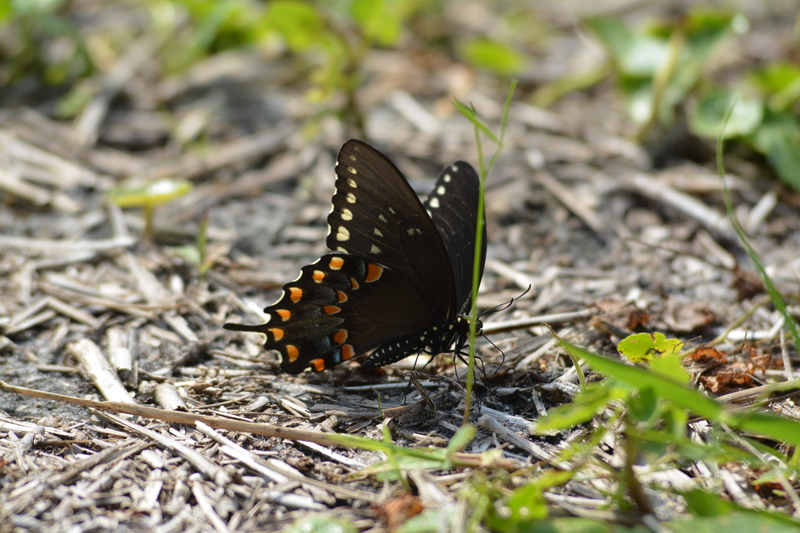 Jodi: Back to my days of being a butterfly chaser. This one was particularly beautiful. Jodi: My, what big feet you have. For this relatively small bird look at the size of his/her feet! 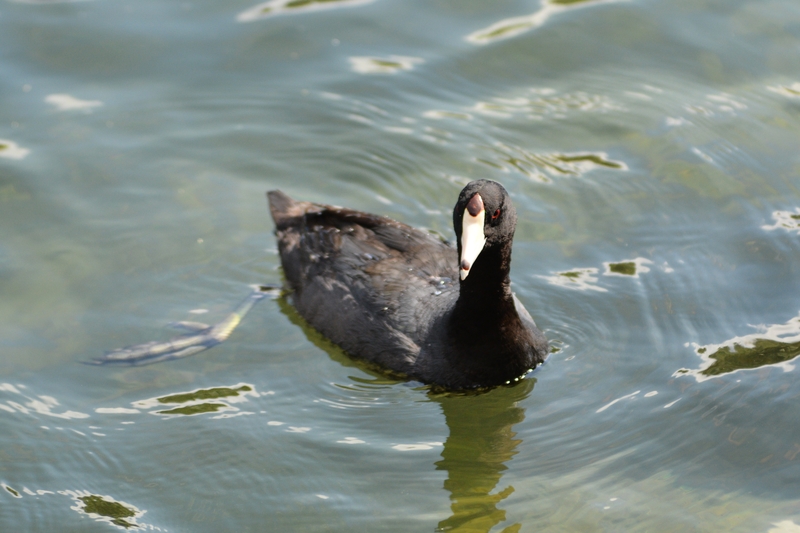 David: No webbing though…those long toes have lobes of skin that “spread out” to increase their surface area which helps the coot paddle through the water. The lobes fold back when it raises its foot, however, so it walks more easily on land. 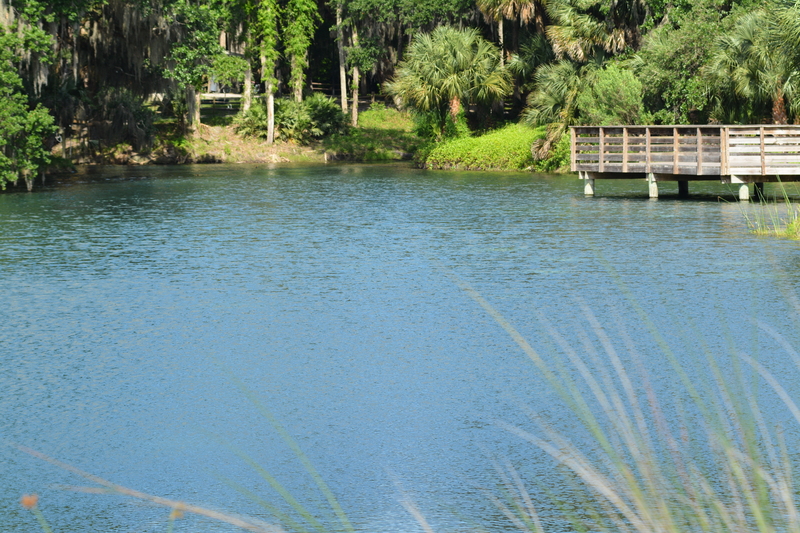 Jodi: Unlike some of the other springs here in Central Florida, there was no swimming here. David: I found this closure for alligators a little curious, but certainly wasn’t going to argue the point! David: Attractive, but NOT for human, pet or livestock consumption. 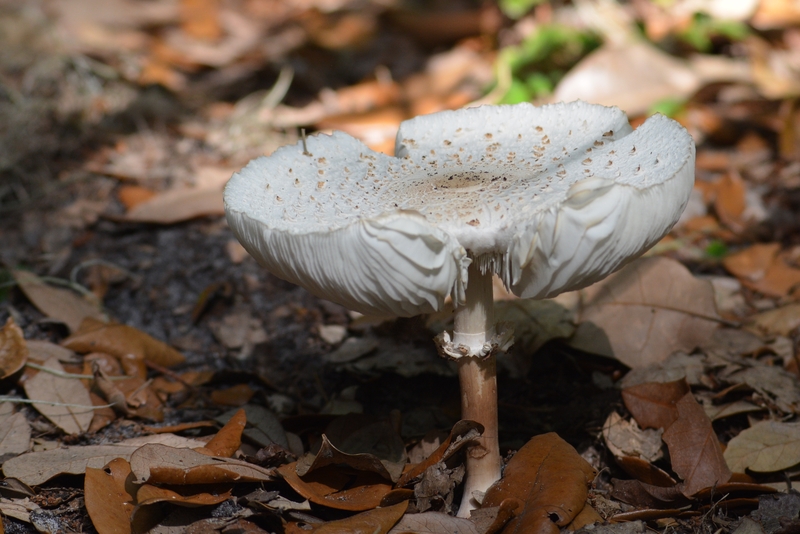 These mushrooms are reportedly the major source of human mushroom poisoning in the U.S.
Jodi: Cute and cuddly? Or vermin in a cute suit? The reviews are mixed…what’s your take? David: This one was looking for a hand out which is why we saw this end up close and personal rather than the other end from a distance. 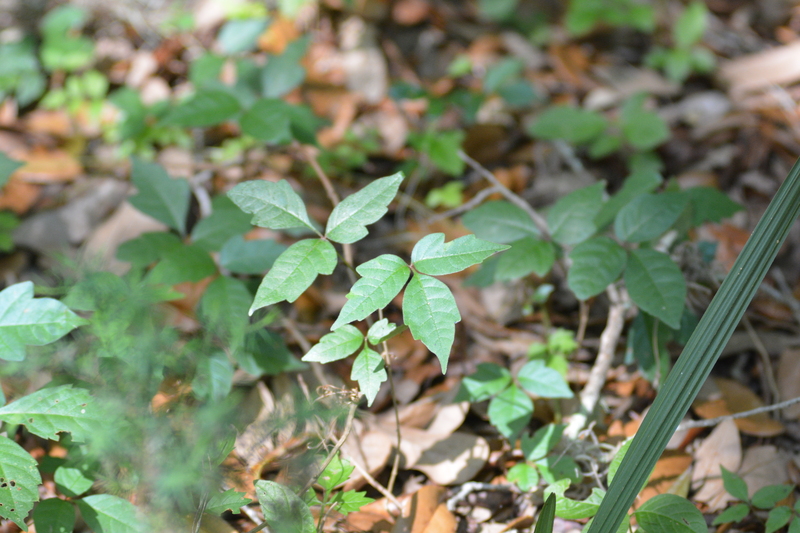 David: Leaves three…let it be! Jodi: Sometimes you have an off day…this was mine. However, a picture helps to tell a story. 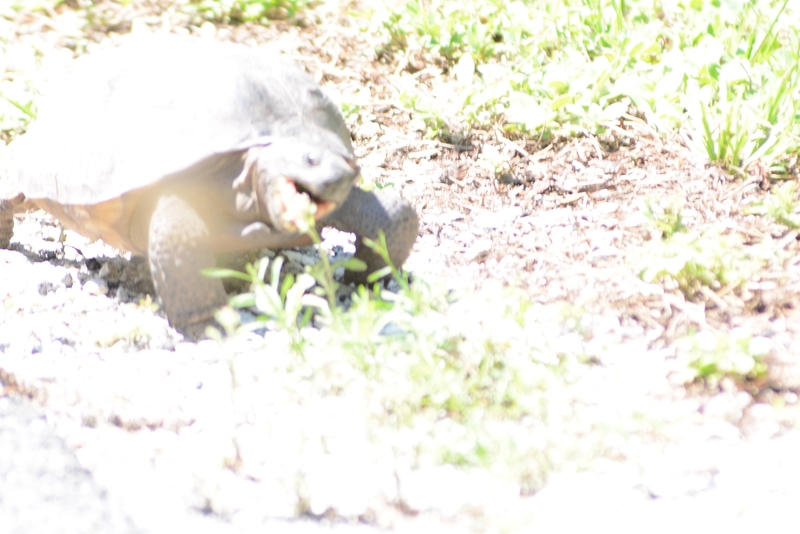 The Gopher Tortoise is generally a pretty shy creature that can run amazingly fast when they want to escape a camera lens. So that’s why this guy was so interesting to us. He was either blind, deaf, or, frankly, dumb, or just big, brave, and bold…you decide. As you can see here, he’s about to take a big bite of something tasty. We were standing about 10 feet away here. Now usually about this time, he would notice us, turn and run off. David: Or, at least, retract into its shell. Jodi: Not this guy. He about ran over my foot marching and munching right on past us like we weren’t even there! Funny! David: Its behavior was a bit on the unusual side. No fear or, taking a closer look at its facial expression, maybe just single-minded determination. Jodi: From tortoise to turtle…Please explain the difference David. 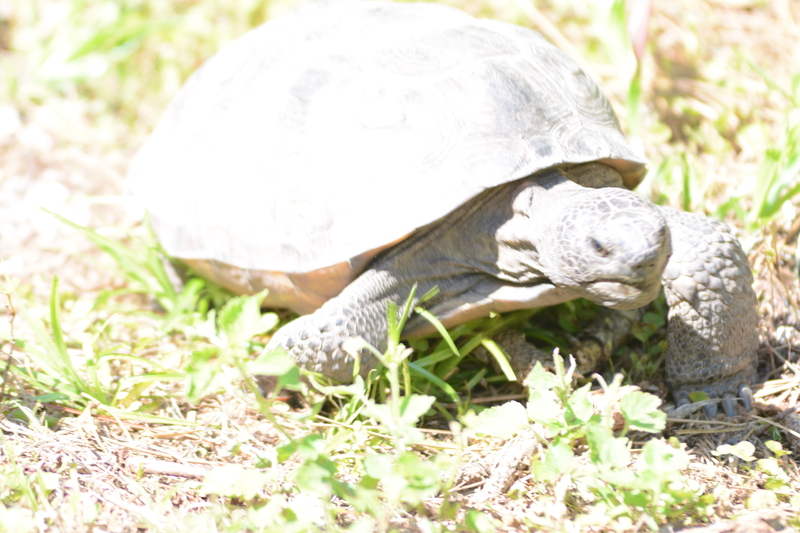 David: Without getting involved in orders and families and such, Gopher tortoises are terrestrial or live on land. Many a kind-hearted individual has helped a tortoise back into its “water hole” not realizing this fact. A tortoise will drink water, but they don’t live in it. 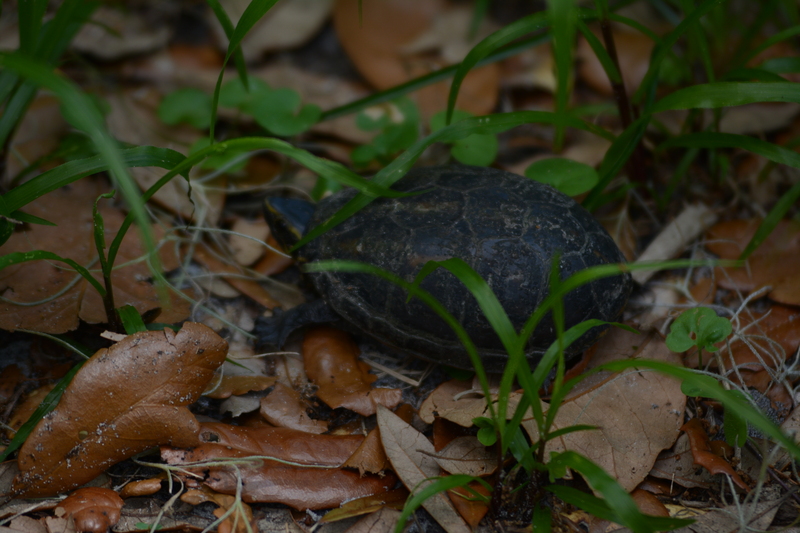 Gopher tortoises also have feet and legs described as “elephantine” or, resembling an elephant. 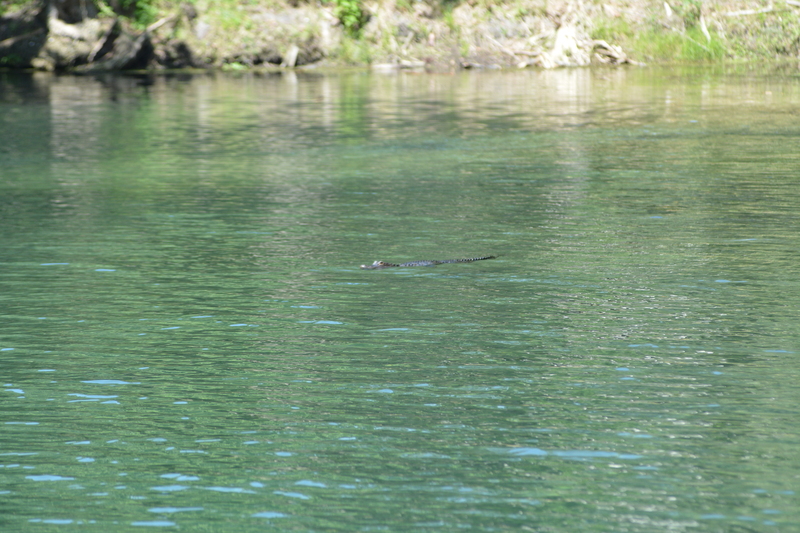 Our other native turtles are, generally, aquatic or semi-aquatic. 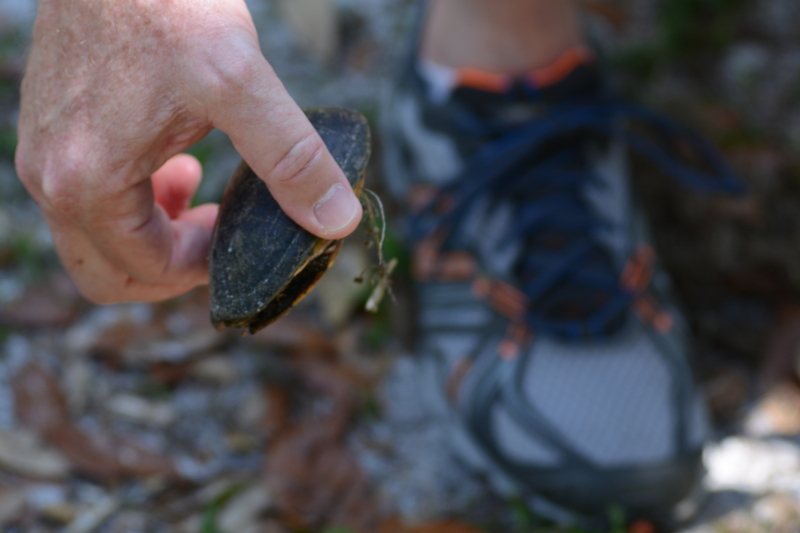 The musk turtle I’m holding would be perfectly happy being introduced back into its water hole, but, obviously had some reason to be on land at this time. 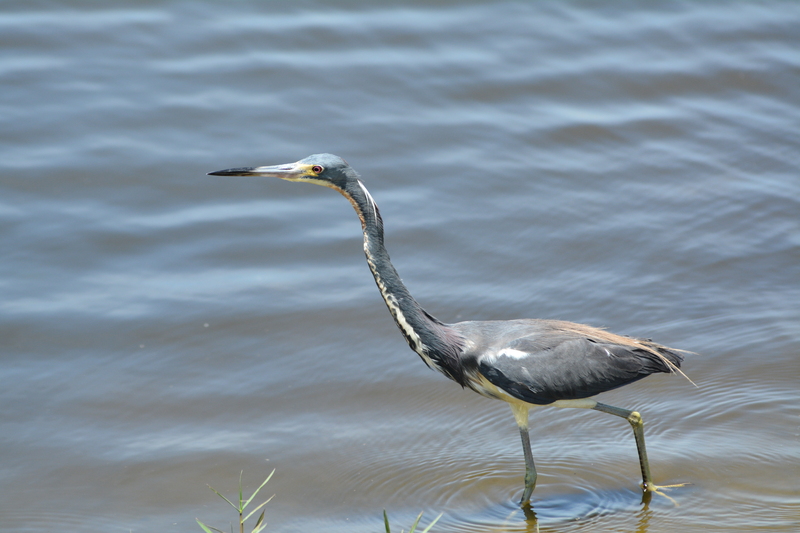 Their feet and legs are adapted for swimming with webbing between their toes. Jodi: Yes, he will pick up just about anything. Jodi: Such a pretty, shady trail for young and old. Jodi: I always love a creature sporting camo…or is the camo sporting it? David: This one’s got me stumped. Butterfly? 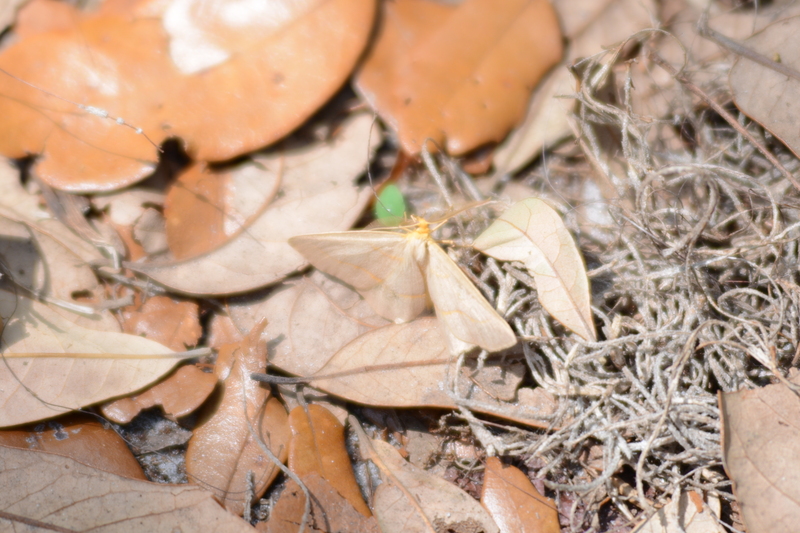 Moth? 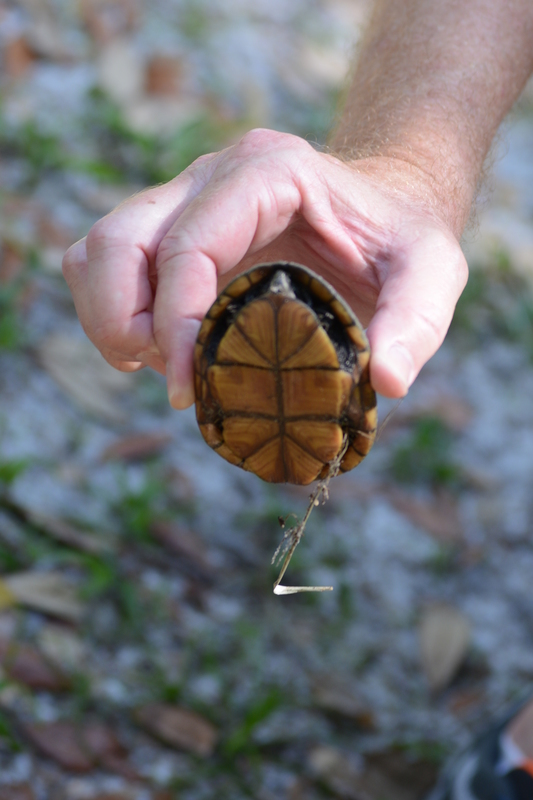 Jodi: A look at a much braver little turtle willing to poke out his head so we can check it out. David: This one was a little livelier. Musk turtle on the move! 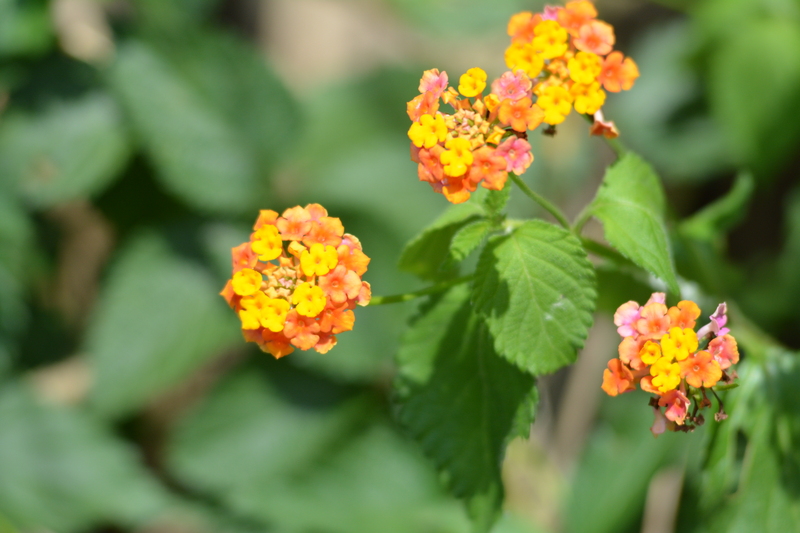 Jodi: Some of my favorite colors all balled into one pretty flower….it’s probably bad. Jodi: This pic is a bit cloudy by the sand storm this Momma fish is kicking up. If you ever wondered what those holes in the sand were…here’s your answer. She’s getting ready to lay eggs. David: Well, mostly yes. This appears to be a blue tilapia preparing a bed. If so, this is actually the male (largemouth bass males do this chore, too) preparing the bed for courtship, egg laying and fertilization. He, of both species, will also guard the unhatched eggs and young fish until they are capable of taking care of themselves. Jodi: Remember that sign about gators? They were telling the truth. I really enjoy looking at the clear water of the natural springs. From here it’s time for some lunch… then one quick stop on the way home. 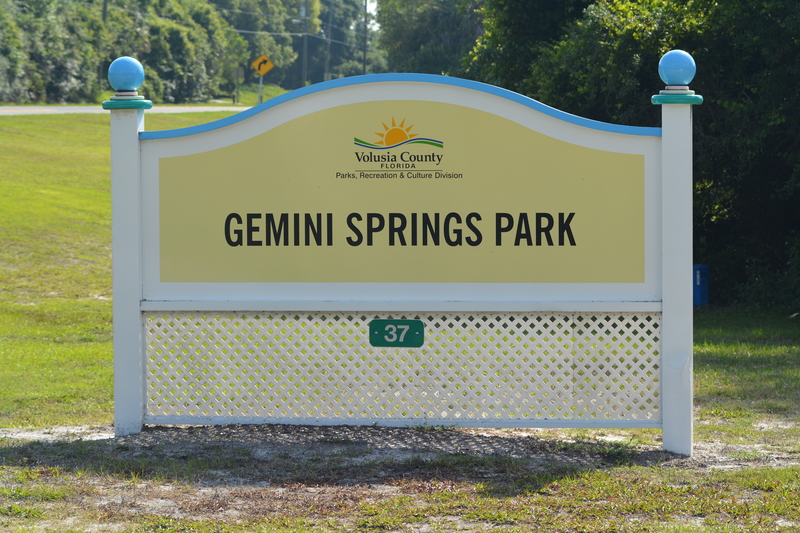 David: That was our trip to Gemini Springs Park. 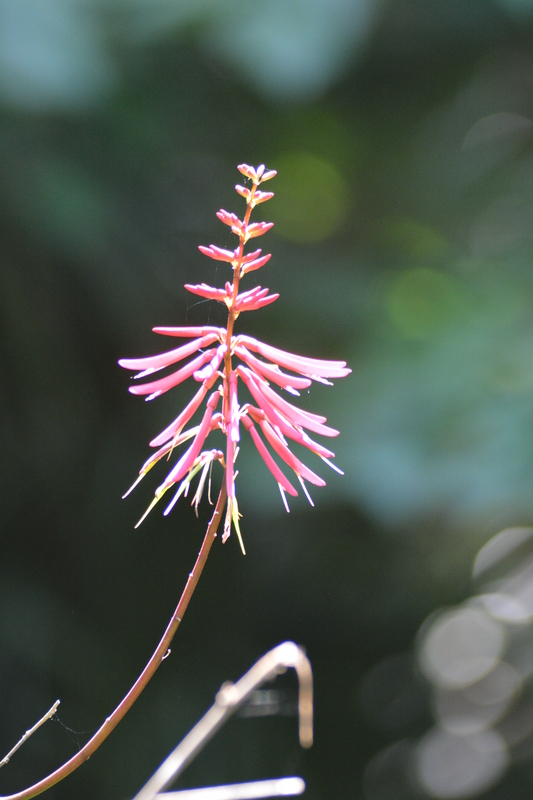 A great place to visit with a number of habitats to observe some interesting species. But the day was not over yet! Jodi: For our purposes, this trip to Central Winds Park in Winter Springs was just a casual, ‘Hey, did you know this was here’ kind of stop on the way home. Number one, no I had no idea it was there. Number two, cool place to watch the sun come up or go down over Lake Jesup. Number three, let me grab my camera and let’s take a closer look. David: I like to ride my bicycle on the Cross-Seminole Trail which the park fronts on. 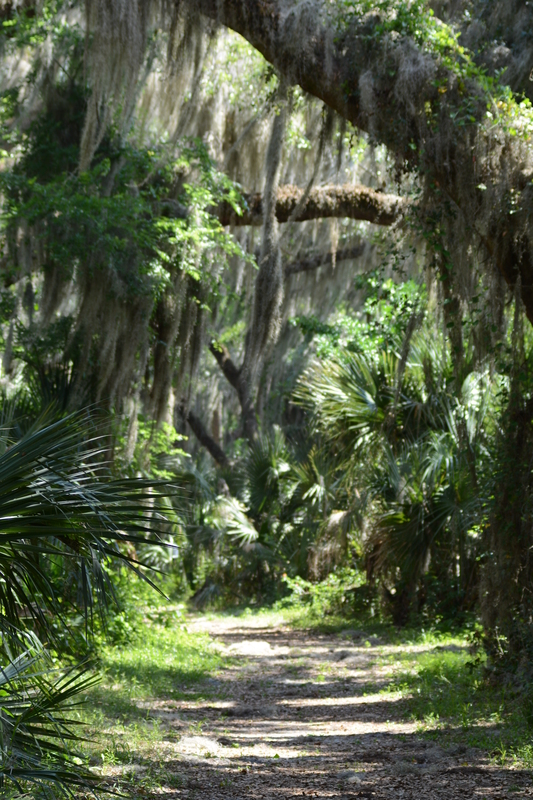 After a little exploring one day, I came across this area of the park that had access to Lake Jesup. Jodi was in, so we paid a brief visit on the way home from Gemini Springs Park. 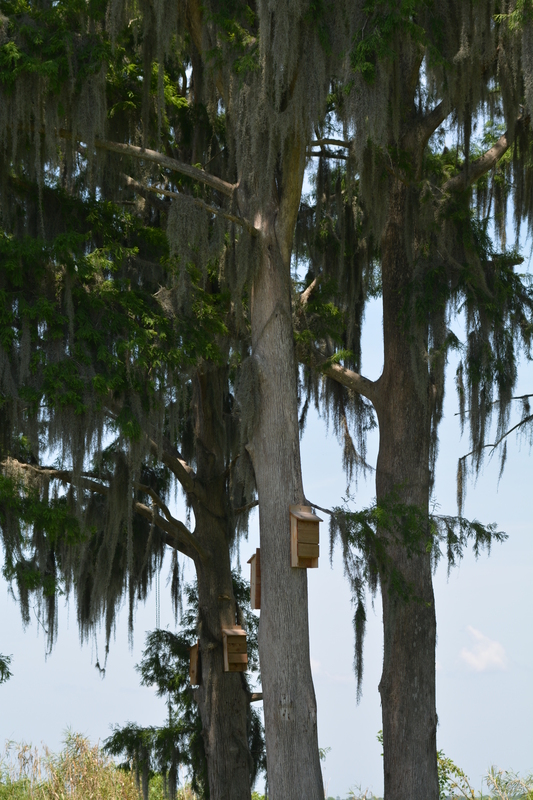 Jodi: The first thing I saw was the use of ‘bat houses’ high on the trees. I think bats are cool so I’m always intrigued by a bat house. Maybe Hubby will put one up out back for me…hmmmm. 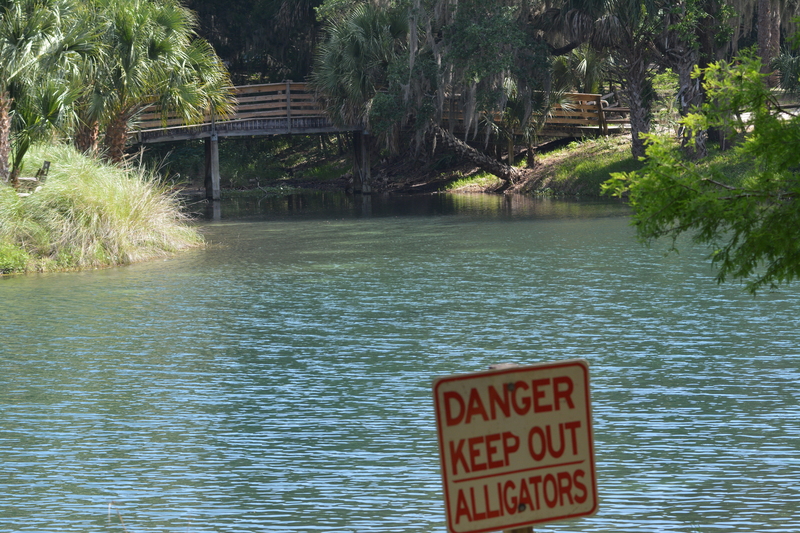 Jodi: Lake Jesup is known for its extreme population of gators…true or false? David: In my experience, very true. David: The only thing I could find was something about lovebug “young” participating in breaking down accumulated thatch in lawn areas. 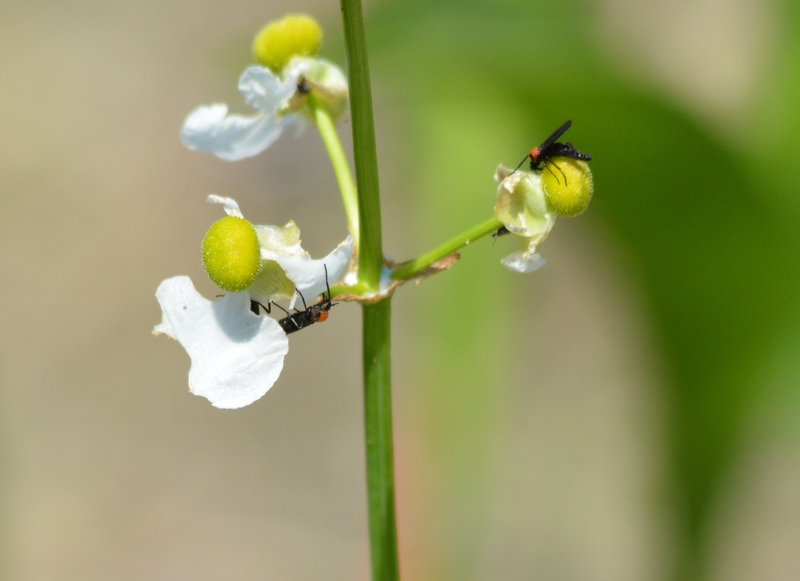 They are not native, (or the product of some experiment gone wrong), but appear to be sticking around for the time being so I guess someone found some potential good they do. Jodi: Today we’ll leave you with this… these last few pics at Central Winds Park took us five minutes off our path and maybe 15-30 minutes to see the sights we’ve shared. It doesn’t take long to see something cool and get a smile or two. Now we challenge you to get out and find something new in your hometown. Hey David, Your Dad and I have just read this latest installment. Interesting, as always. 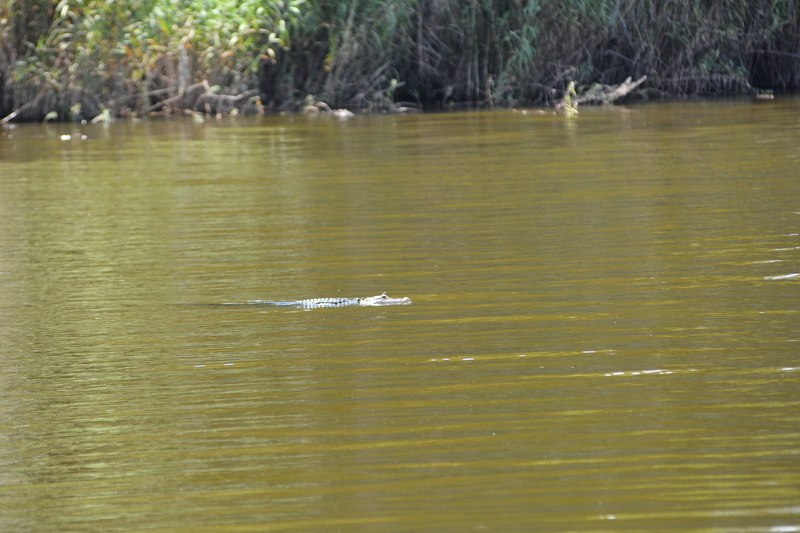 I was surprised to actually see that gator in the water! I thought they were bluffing! Oh well, good thing you observed that sign!